Data Mining - SKH Global Travels Pvt. Ltd.
Today’s customer is very discerning. Competition and globalization has taken customer service to new levels. Any kind of service has to be proactive and not reactive. 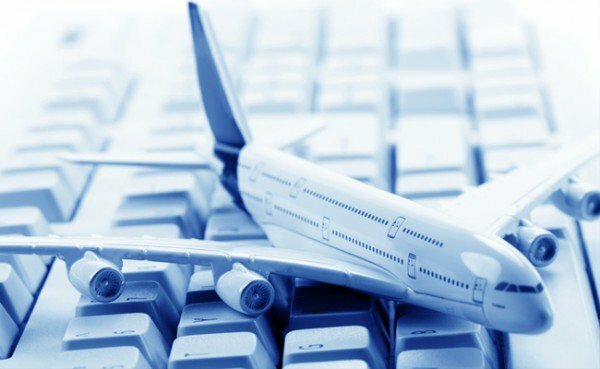 Moreover, due to the web platform, lot of data is being accumulated every day; all travel companies require solutions such as data mining, and so on.